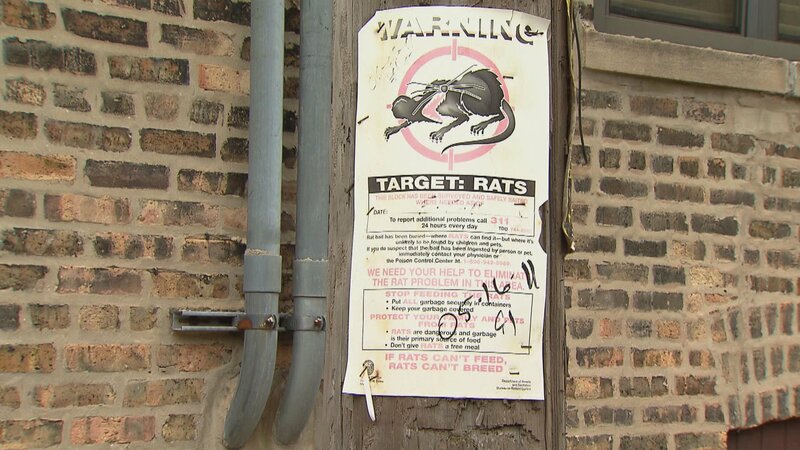 Is Chicago the ‘Rat Capital’ of the US? A new report by the apartment search service RentHop has named Chicago the “rat capital” of the country. To come to that conclusion, researchers examined the number of rat complaints in Chicago and three other cities during 2017. Key findings from the report: Chicago’s whopping 50,963 complaints last year put it well ahead of New York City (19,152), Washington, D.C. (5,036) and Boston (2,488). Even after looking at the number of complaints per 100,000 residents, Chicago still ranked number one. “The abundance of garbage and buildings in The Windy City makes it a great location for these rats to seek shelter and food for survival,” the report states. 1. The rat breed found in Chicago is the brown rat, also known as the Rattus norvegicus – the Latin name for the Norway rat. The black rat, also called the tree rat, used to dominate Chicago’s streets but is now found on the West Coast, said Don Opitz, an associate professor and interim dean at Depaul University’s School for New Learning. 2. According to the city’s Department of Streets and Sanitation, the brown rat’s average life span is 6-12 months. Female rats begin reproducing at about 2-3 months old, but can start as early as 48 hours old. They produce 4-7 liters per year with each litter containing 8-12 pups. 3. Brown rats prefer to live in burrows, they’re excellent at swimming and climbing, and they’re most active at night. 4. Despite the number of complaints listed in RentHop’s report, DSS said it received 42,670 requests for rodent abatement. The difference in numbers comes after factoring in duplicate requests and proactive abatement jobs completed by crews, said Marjani Williams, spokeswoman for DSS, in an email to Chicago Tonight. She also said projections for 2018 already show a reduction in the number of rat complaints. 5. Chicago’s rodent abatement measures include poisonous pellets and two pilot programs: one that uses dry ice in burrows, which later melts and turns into carbon dioxide to suffocate the rats; and another that uses ContraPest, a poison that makes rats infertile.